Turmeric or Indian Saffron, called so due to its vibrant yellow color, is famous in Asia for its flavor. However, it has also been used as a medicine since ancient times. 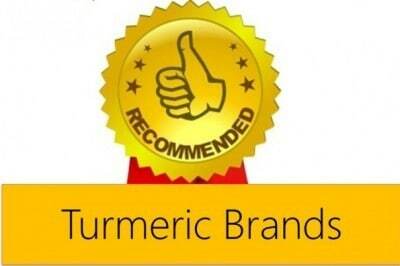 Over 3000 publications related to turmeric have been released over the last 25 years or more. This article is directed on understanding the use and role of turmeric in treating the common skin disease, scabies. Scabies is a contagious skin disease caused by a parasite Sarcoptes scabiei mite. This disease is characterized by blisters and rashes on the skin, especially between the fingers. It is marked by an intense urge to itch and thin pencil like marks on the skin. Individuals of all groups and ages are vulnerable to scabies. Scabies is caused when the mite infects the upper layers of the skin. The female mite penetrates into the under surface of the skin and lays eggs giving rise to swollen blisters on the skin. These eggs hatch and after 2 weeks adult mites appear from these blisters. After mating they reinfect the skin, thus aggravating the disease. Turmeric (Curcuma longa) is a spice indigenous to India and belongs to the ginger family. It is a perennial plant whose rhizome is famous for its flavor as well as its medicinal use. 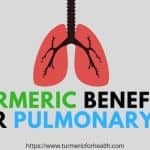 Turmeric is a valuable herb in Ayurveda and it is reported that turmeric is used in the treatment of respiratory conditions, burns and bruises, skin conditions, liver disorders, diabetes etc. In Chinese medicine, it is used to treat digestive disorders. Turmeric is used to eliminate phlegm and to improve blood circulation by Unani practitioners. 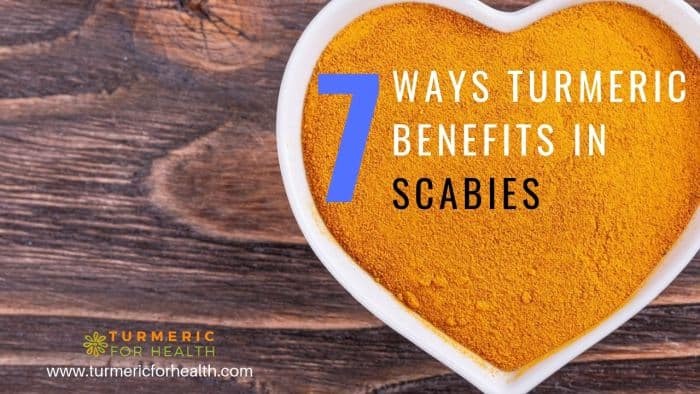 Being aware of how scabies occurs and turmeric’s medicinal value, it is essential to understand how various pharmacological properties associated with turmeric help to combat scabies. 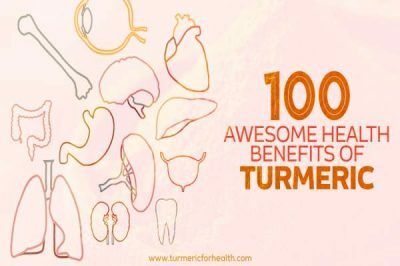 Over 100 components have been identified in turmeric, the most important one being a volatile oil called tumerone. Its bright yellow is contributed by compounds called curcuminoids which are proven natural antioxidants. Studies have also reported their anti-inflammatory and antimicrobial activity. Various aromatic (benzene ring structure) compounds comprise the volatile oil. Turmerone, arturmerone, and zingiberene contribute to the aroma of turmeric. Studies have confirmed the potential of turmeric as an anti-microbial, insecticidal and larvicidal agent. 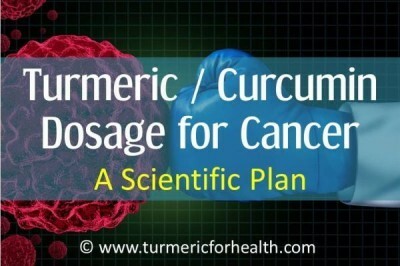 Curcumin present in turmeric is responsible for its anti-inflammatory, anti-microbial and anti-oxidant properties. 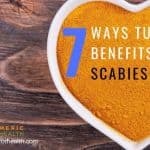 One of the first studies that reported the use of turmeric to cure scabies involved the treatment of 814 patients with a paste of turmeric and neem. 97% of the individuals were cured within 3 to 15 days. This cure was accepted as inexpensive and readily available. Also, no side effects were reported. Inflammation in scabies is a result of an allergic reaction to the mites. It is characterized by pencil like marks, rashes, severe itching and sometimes even crusted pustules. In children and adults with weak immunity, the rash takes the form of hard sac-like structures or even develops into nodules. A biopsy specimen of the skin of infected individuals shows the presence of white blood cells and antibodies in response to the infection. 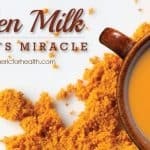 Curcumin, present in turmeric, is reported to have potent anti-inflammatory properties. Curcumin has proven to be a safe line of treatment in six human trials as far as its anti-inflammatory properties are concerned. This compound suppresses a few cycles involved in the immune system which could lead to inflammation and also reduces the activity of various enzymes and factors of the immune system vital to the inflammation process. This reflects how turmeric acts against inflammation or rash caused by the scabies mite. During inflammation, fats present in the cell membrane are degraded by exposure to reactive oxygen. This results in cell damage and this process are termed as lipid peroxidation. Generally, it is beneficial for the death of infected cells but sometimes lack of control can make the process hazardous leading to haemolysis or rupturing of red blood cells. Curcumin is reported as a good antioxidant and it suppresses lipid peroxidation within limits by maintaining a balance of antioxidant enzymes. Another mechanism by which curcumin reduces lipid peroxidation is by eliminating the reactive oxygen species responsible for the process. 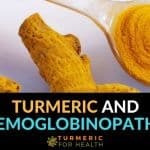 The antioxidant activity of water and fat soluble extracts of turmeric and curcumin is as strong as that of Vitamin C and E.
The antioxidant activity of turmeric aids in controlling the immune system’s response to the infection and prevents the inflammation from spreading from the skin to blood and other internal organs. Turmeric has a strong antimicrobial property which finds its use in treating scabies. 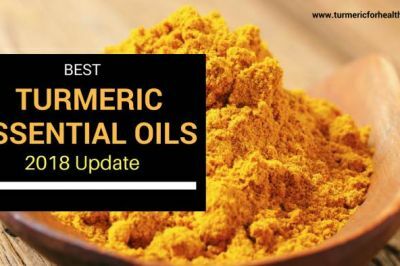 Studies conducted on a species of bacteria that produces compounds which can initiate allergic reactions shows that a 5% concentration turmeric preparation is sufficient to inhibit bacterial growth. The ethanolic fraction of turmeric has proven anti-fungal activity. 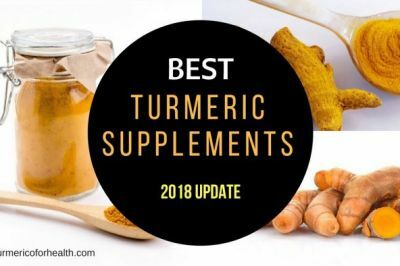 A study conducted in Thailand showed that a freshly prepared turmeric oil sample and an 18-month-old oil sample both showed all most same potential to inhibit fungal growth, eliminating all 29 strains against which they were tested. A study on chicks infected with a parasite reports reduction in intestinal lesions and improvement in weight when fed with turmeric supplemented diet. Turmeric’s resistance to various microbes could be suggestive of its defense against the parasite, S.scabiei. Aromatic tumerone, a biologically active component found in turmeric shows insecticidal and larvicidal activities. Studies conducted in Korea showed that ar-tumerone at 1000 ppm exhibited 100% mortality against two varieties of insect pests. In addition, ar-tumerone has displayed the ability to inhibit the growth of larvae of certain mosquito species. These findings can establish similar ways by which turmeric terminates scabies infection. In Pakistan and Afganistan turmeric has been used to clean and heal wounds and burns. Curcumin is responsible for the wound healing property. One study conducted on damaged human skin cells demonstrates that the anti-oxidant effect of curcumin inhibits the damage caused to these cells. Wound healing property of curcumin was tested on wounds of guinea pigs and rats. Faster wound healing was seen in specimens treated with turmeric in comparison to those who were not treated. Biopsies of the skin around the wound showed repair of the skin layer, the presence of a variety of cells of the immune system involved in tissue repair, greater collagen deposition and also indicated the presence of growth factors which enhance the rate of wound healing. 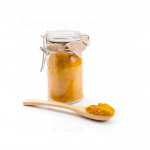 Turmeric paste is found to have the same wound healing potential as honey. 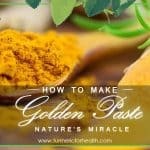 A study performed in Kolkata on 18 wounded rabbits showed that turmeric paste caused significantly fast healing by reducing inflammation and depositing collagen. Turmeric’s wound healing capacity aids in healing blisters and rashes and restoring original skin texture once the scabies infection is eliminated. Curcumin, although famous for its anti-inflammatory property, also possesses immunomodulatory function. It can alter the immune response of the body. Its action against inflammation is generally due to the suppression of various components of the immune system, but at low doses, it can increase the antibody response and boost the individual’s immunity. 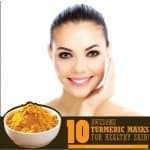 This property of turmeric can be responsible for a speedy recovery as well as the reduced susceptibility of the patient to scabies reinfestation. Indirectly curcumin has a few effects which could prove beneficial in the treatment of scabies. 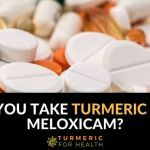 In a study involving the comparison of turmeric oil with aspirin, turmeric oil showed good analgesic or pain killing properties for a period of 60 minutes inhibiting 76% of the pain. Curcumin is also reported to be antinociceptive: reducing sensitization to pain. A test was conducted in Korea where the pain in the hind paws of rats was induced by injecting formalin. Administration of curcumin showed a great decrease in pain by the reduction in flinch response by rats. The results of this test proved that curcumin did desensitize pain, in addition to reducing it by decreasing inflammation and also declared it to be a ‘novel analgesic agent’ to be delivered through the spinal cord. Based on these properties, turmeric can help reduce the pain and itch associated with scabies rash. The study conducted in Medical and Cancer Research and Treatment Centre, India documents the use of turmeric and neem paste to cure scabies in 814 people with 97% cure rate. An ointment made of turmeric, hemp leaves, onion and mustard oil -to relieve a chronic itch. 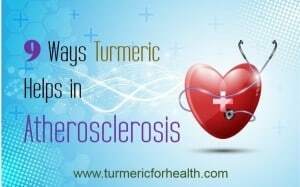 Turmeric paste can be prepared by boiling 3 tablespoon turmeric powder in 3 cups of water for at least 8 minutes. Add more water if necessary and wait for it to thicken. Once the paste cools down, one can even apply it directly on the rash and cover with gauze or cotton. Apart from naturally consuming roots or turmeric powder, other options available are capsules containing powder, tincture or fluid extracts. Start with 1/2 tsp turmeric powder per day and then increase slowly. Turmeric as a spice is very safe. 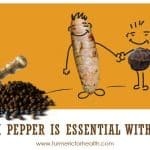 It is important to take turmeric along with fats / black pepper due to its low bioavailability. Thus making turmeric paste (recipe here) is one of the best ways. 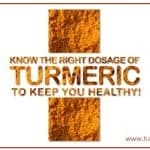 Turmeric is touted for its repertoire of health benefits, but one should always keep in mind to take the advice of a doctor before utilizing any herbal supplement as a form of treatment because one can be allergic to it or any other medications taken can cause interaction with the herb. As a spice, turmeric is consumed on a daily basis in most Asian countries and no harm has been reported from this form of consumption. Turmeric supplements, on the other hand, are either a direct source of curcumin or contain compounds to increase its absorption by the body. Consuming a dose higher than required could have negative consequences. Therefore caution should be observed while consuming supplements, especially when suffering from gallstones, obstruction of bile passages or gastrointestinal diseases. 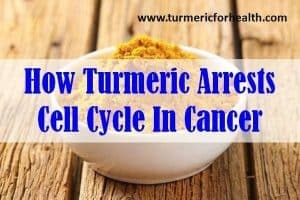 Turmeric is known to lower blood sugar and is a blood thinning agent; hence it should be avoided by diabetics and turmeric supplements should be discontinued 14 days before surgeries. 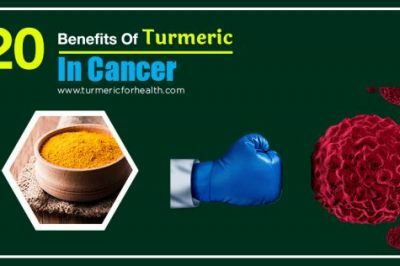 Turmeric’s pharmacological properties such as anti-inflammatory, anti-oxidant, anti-microbial, etc contribute to its multiple health benefits which have been exploited over time. This article puts forward the use of turmeric in treating scabies based on direct and indirect research. Dietary consumption of turmeric at low levels for a long period of time helps to acquire its benefits and is considered safe. 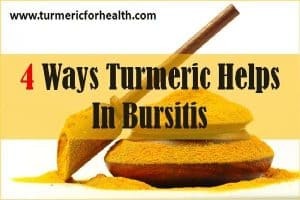 Also, the topical application of turmeric is a safety measure against blisters seen in scabies.